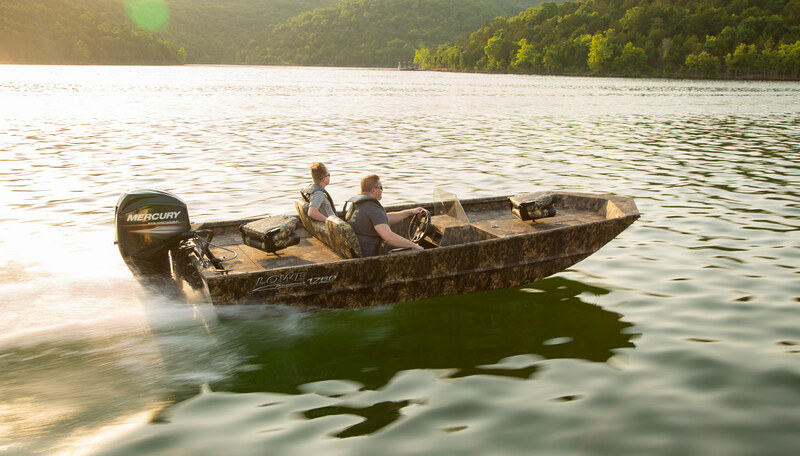 When you need to get the job done, the Roughneck 1756 SC provides durability and versatility that won’t fade away. 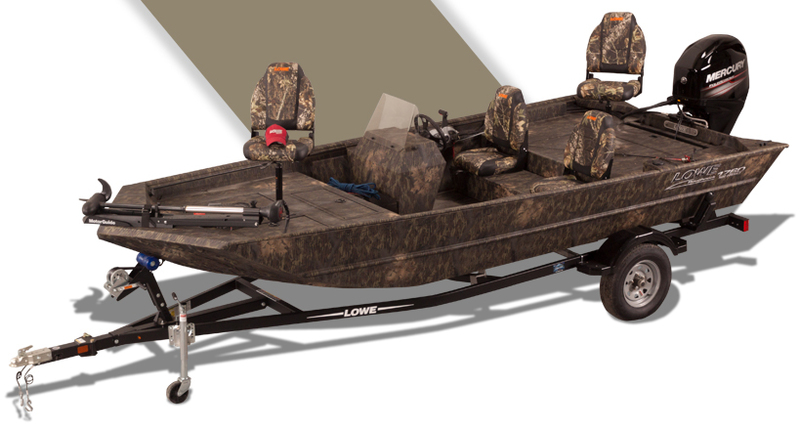 All-welded, all-aluminum Lowe construction guarantees superior performance for the long haul. 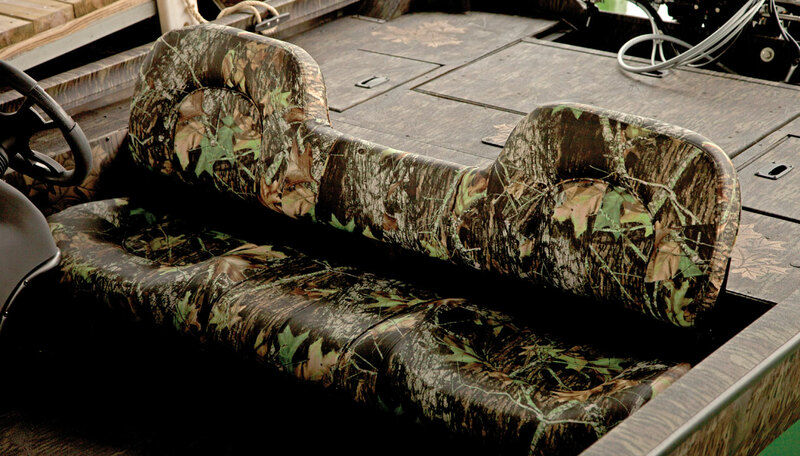 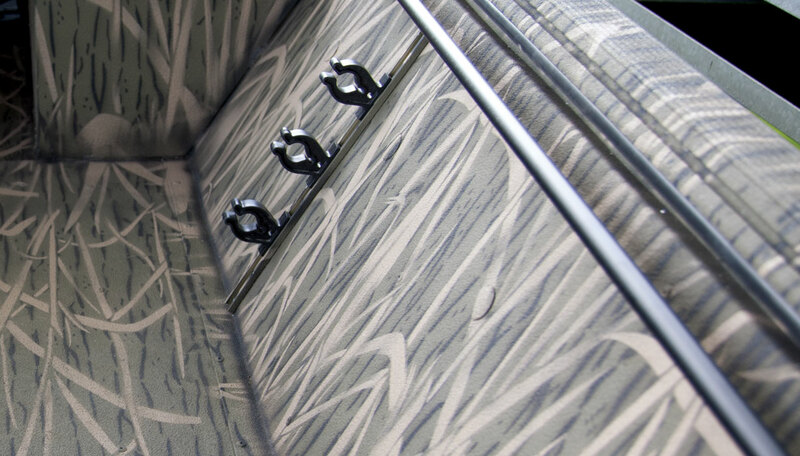 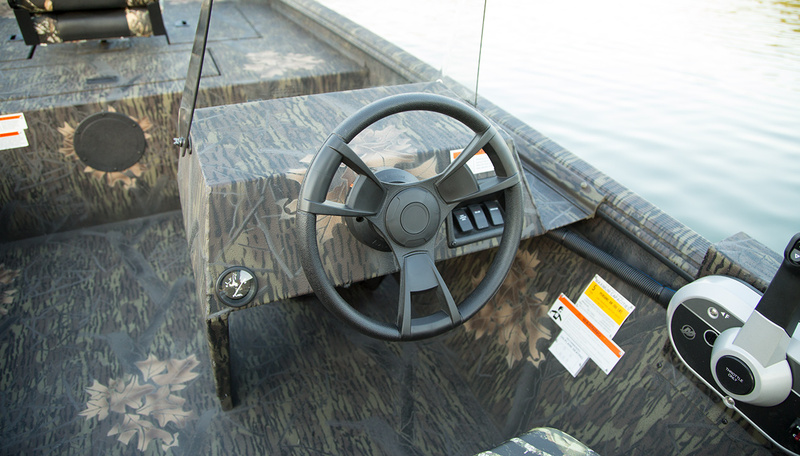 A side console layout puts you in total control, ensuring confident handling and tons of onboard space. 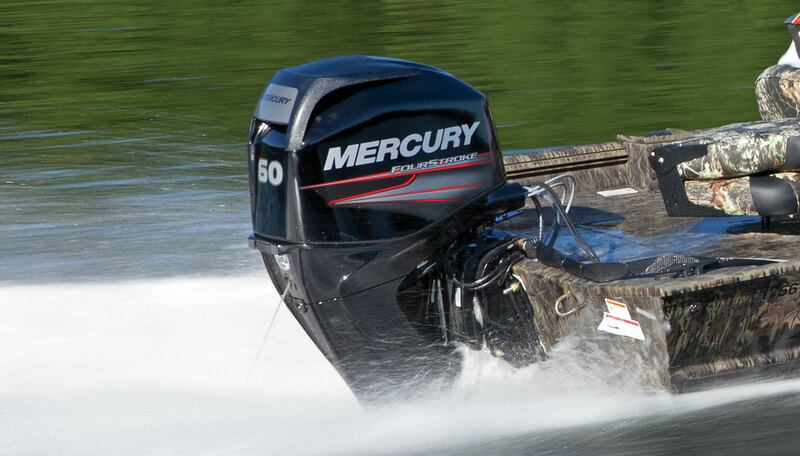 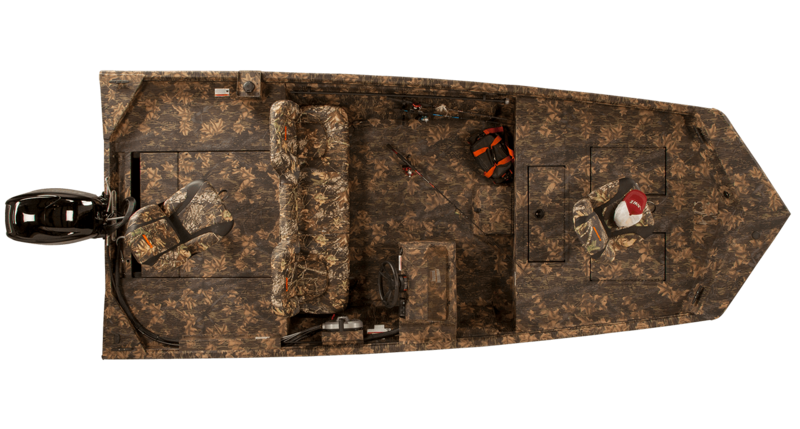 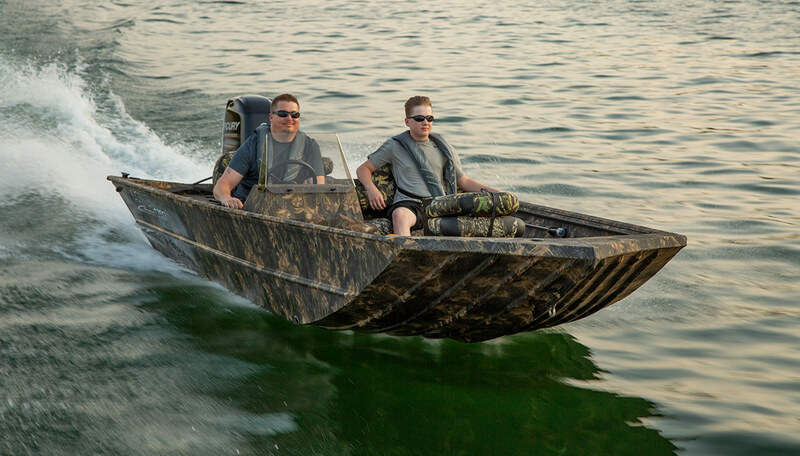 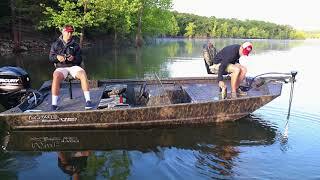 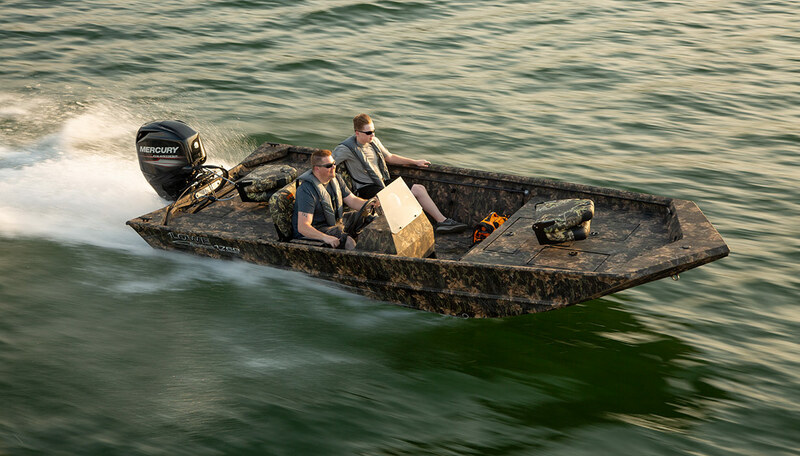 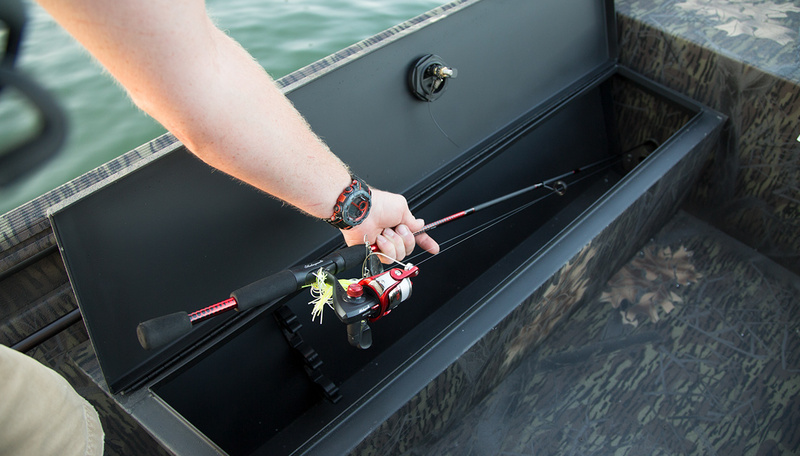 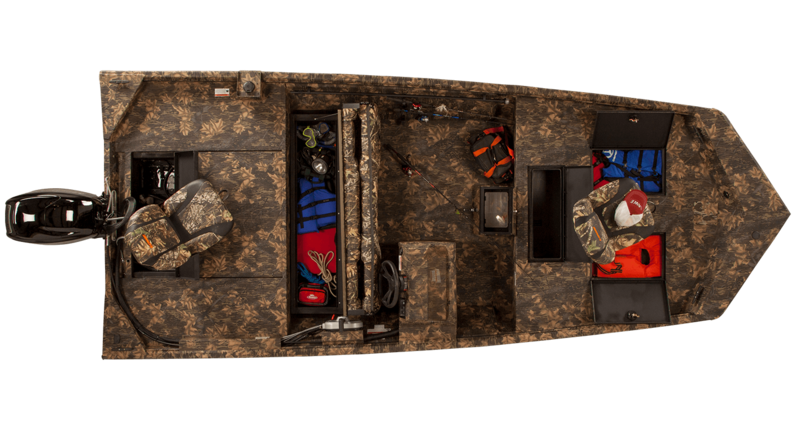 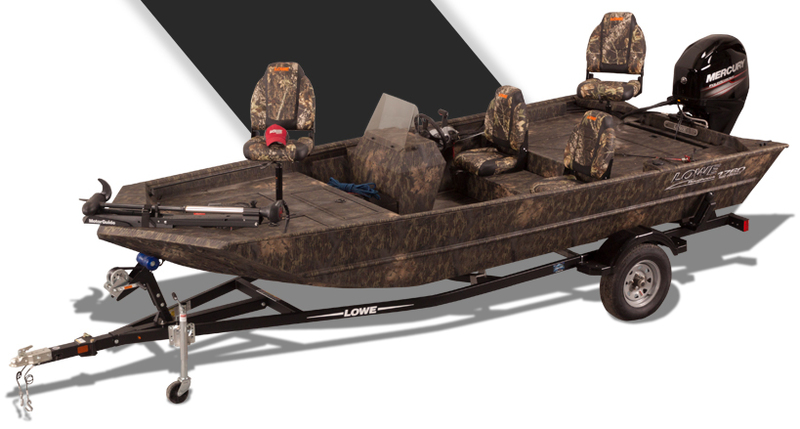 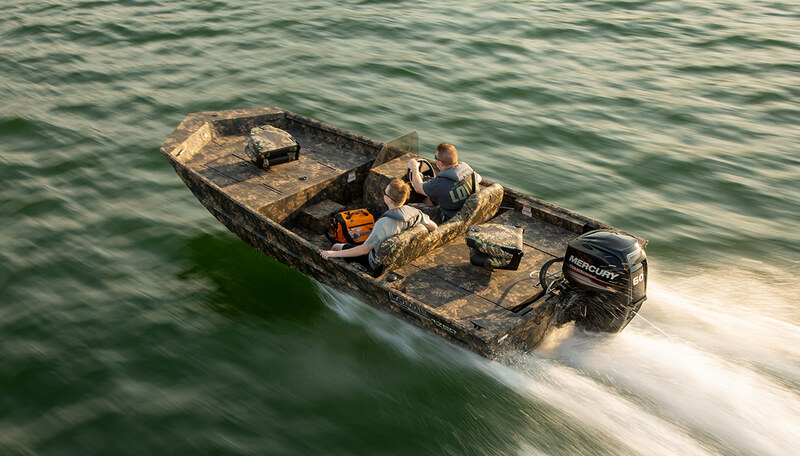 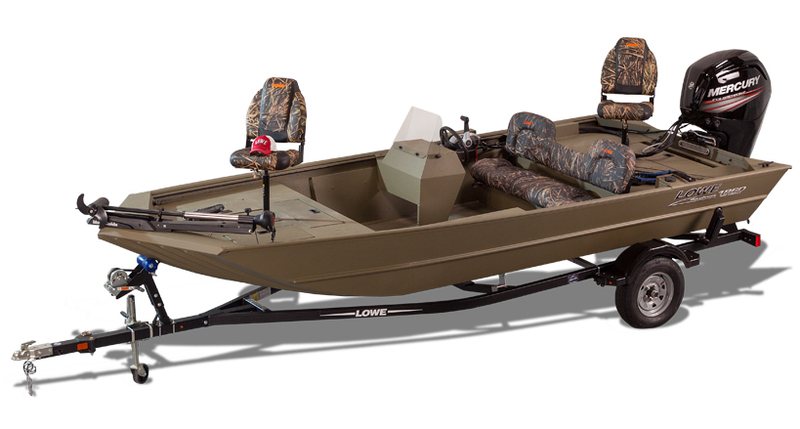 For fishing or hunting with professional-level success at an incredible value, enjoy the Lowe Roughneck 1756 SC.